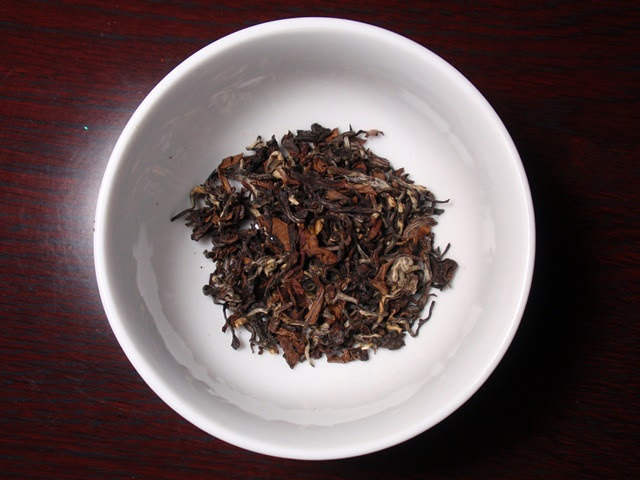 Product Description: Bai Hao Oolong is made of colorful, silver-tipped, twisted leaves that are heavily oxidized but not usually roasted. This Bai Hao comes from Smacha's own organic tea gardens, high in the Fujian Mountains. 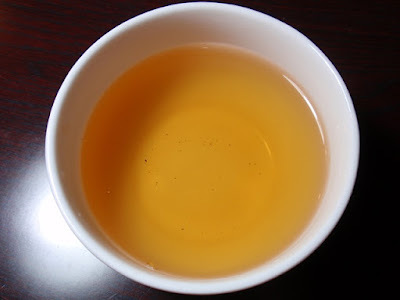 Made using long-proven production methods, the leaves, affected by the leaf hopper insects prevalent in the region, produce the beautiful honey-sweetness that characterizes this famous tea. 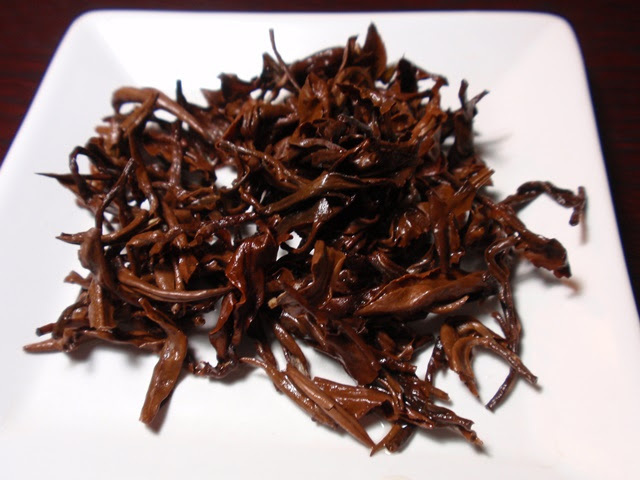 The dry leaves of a good Bai Hao should show green, white, brown, red, and a near-purple. The dry leaf aroma is floral and nutty. The golden amber infusion has a heady floral aroma with hints of nuts and honey. The taste is floral and nutty with a long, cooling, dry, floral finish. The flavor seems to become sweeter by the second and third infusions and the floral aroma and taste mellows. I would expect at least two or more additional flavorful infusions.